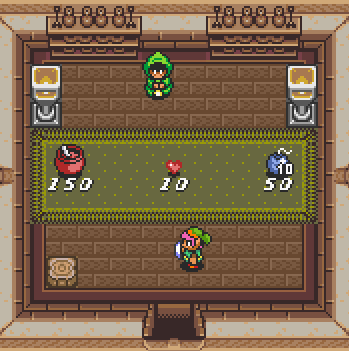 Good thing Link has a coupon for Life Meter refills. An index of tropes about shops, merchants, and the products they sell. See also Advertising Tropes, Bargain Tropes, and Money Tropes. Come visit Trope Co., where you can purchase some of your own!